Spectacular Victorian house just remodeled with permits. 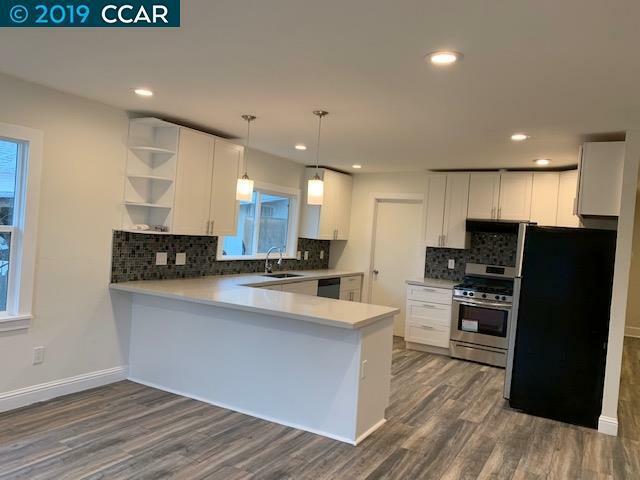 Brand new kitchen includes stainless steel appliances, granite counter, soft closing cabinets, new sink and faucet. Premium laminated flooring, new energy efficient LED lights, new double pane windows, new bathrooms, just installed landscape, and much more. Over $100K in improvements, see by yourself. Convenient located in quiet neighborhood, walking distance to D&R Marina, Lone Tree Point Shoreline, and Four Fools Winery. Close to fine restaurants, Schools, Shopping, USPS, and easy access to Freeway 80.